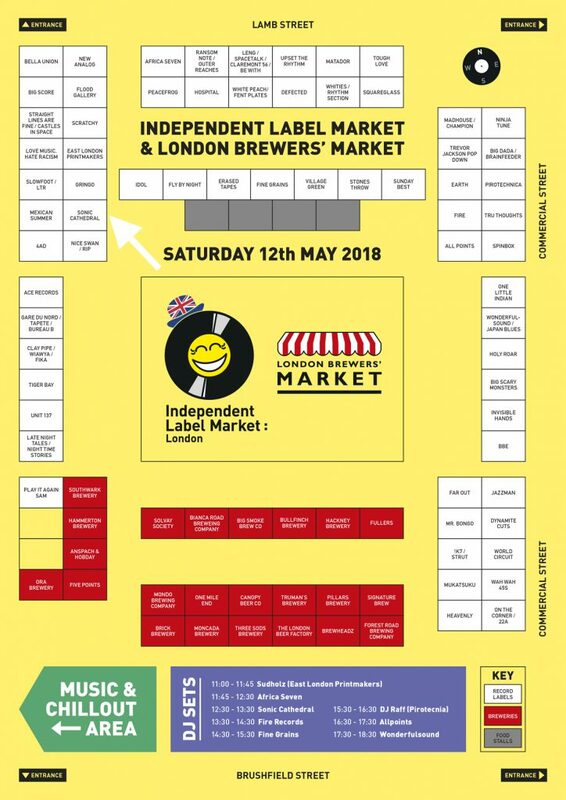 It’s the Independent Label Market tomorrow (Saturday, May 12) and we’ve got a really exciting day planned. 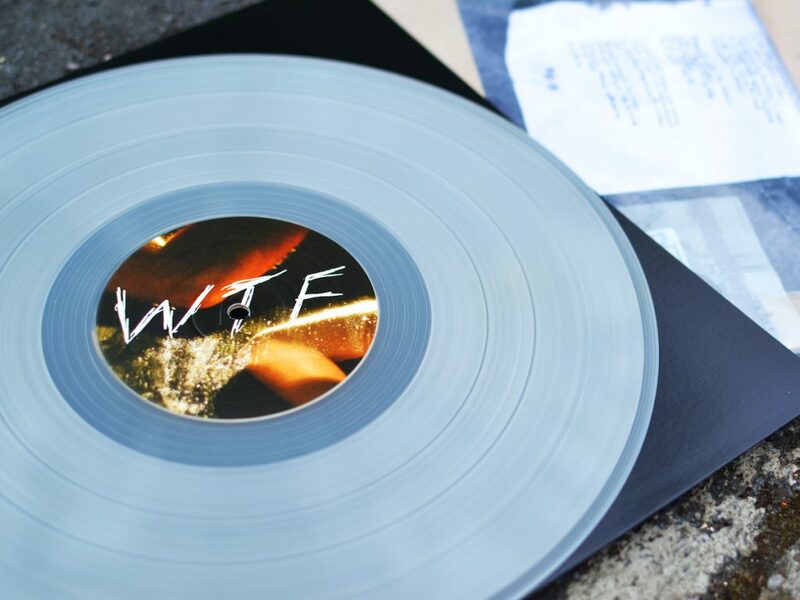 We will be selling the super limited 12” of Spectres’ brand new WTF EP ahead of its official release on May 25. It features the song ‘Welcoming The Flowers’ from last year’s Condition, alongside remixes of other album tracks from Metrist, French Margot, Elvin Brandhi, Silver Waves and Mun Sing. The latter – which is best described as a tribal industrial monster – was premiered by Mixmag yesterday. The package has to be seen to be believed. It is essentially a car crash in a bag: windscreen coloured vinyl, a bag of sand, an air freshener featuring the band’s old van (as featured in the video for ‘Welcoming The Flowers’ below) and the lyrics written in a child’s handwriting, like you might find at the scene of an accident. All of this comes wrapped in a sleeve covered in real tyre tracks and skid marks. We will also 10 copies of the rare as hens’ teeth Mark Peters lathe-cut 7” featuring an exclusive remix of ‘May Mill’ by Ulrich Schnauss; a handful of copies of Mark’s album Innerland on tape, CD and vinyl; the debut Echo Ladies EP on tape and sky-blue vinyl 10”; the latest Shoegazer T-shirts and tote bags; a selection of other recent releases by Moon Diagrams, The Early Years and whatever else we can carry. More importantly than all the above, we will also be running a World Cup sticker swap shop — officially endorsed by our new pals at Panini. Bring your Russia 2018 World Cup sticker (and also Adrenalyn XL trading card) swaps and see if we have any of your needs. We will also have a supply of (free) sticker albums if you wanted to kick off your collection before the tournament starts next month. Finally, we’ll be on the DJ decks between 12.30 and 1.30pm, so listen out for some solid sounds – and please don’t go to the stall and loot all the shiny stickers while we’re away. The market is open from 11am until 6.30pm at Old Spitalfields Market in London. There’s a handy stall guide and map below. You will see from the arrow that we are dangerously close to 4AD!